Let the Bristol Train Station host your next party, wedding or special event and discover why generations young and old love the historic charm of the 1902 depot. The beautiful cathedral ceilings and original features are a stunning backdrop for events small and large. Call 276.644.1573 to learn more about our three available rooms and pricing options for nearly every budget. Now booking holiday parties! Bristol has been named one of the Top 10 Most Beautiful Towns in Southern States by The Culture Trip online magazine. According to their website, The Culture Trip "is a one-stop digital platform for global culture and lifestyle. Think of what you would find in the art, culture, food and travel supplements of The New York Times — but for every country." Click here to read the full article. 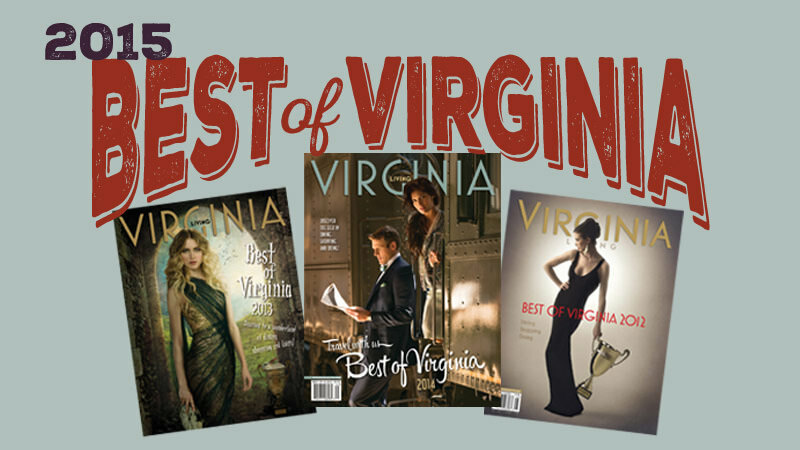 Virginia Living’s fourth annual Best of Virginia issue, now on newsstands, is the statewide guide to the best venues in Virginia from dining to shopping to doing. The Best of Virginia Readers’ Survey conducted in January had more than 40,000 ballots cast in 95 categories covering the best in Arts, Culture & Entertainment, Living & Recreation, Shopping & Services and Food & Drink across the state. 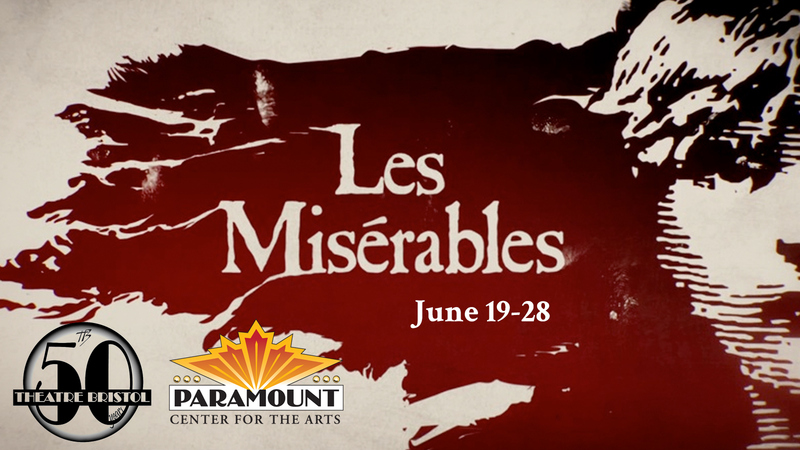 Opening June 19 at The Paramount Center for the Arts (518 State Street, Bristol, TN), “Les Misérables” runs for two weekends with four evening and two matinee performances. 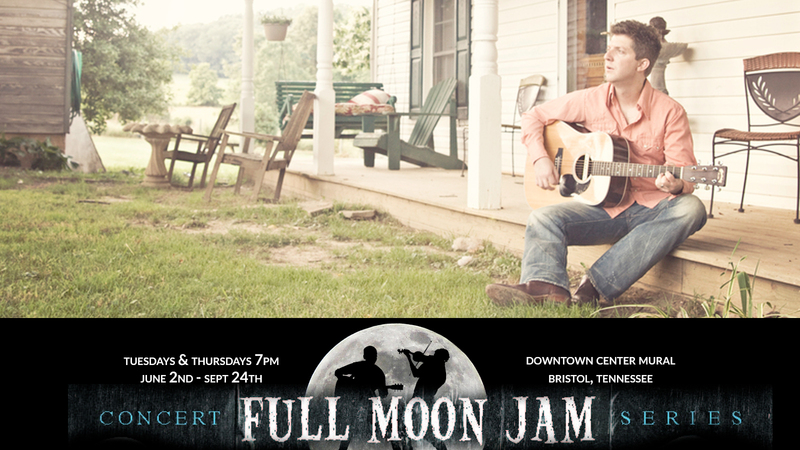 Reservations can be made by calling 423-274-8920 or purchasing tickets online at www.theparamountcenter.com. On behalf of the the Paramount Center for the Arts, Suzanne Brewster said, “The Paramount is thrilled to be partnering with Theatre Bristol to bring Les Misérables to the Paramount and we believe that in doing so we are fulfilling our mission of bringing local talent to this beautiful stage.” The Paramount Center for the Arts and Theatre Bristol share a long history because of the determination of Theatre Bristol founder Cathy DeCaterina, catalyst for restoring the Paramount to its grandeur. With entertaining choreography, period costume and set design, and beautiful music, Theatre Bristol will bring this Victor Hugo story to life. In 19th century France, Jean Valjean is released from 19 years of unjust imprisonment, but finds nothing in store for him but mistrust and mistreatment. He breaks his parole in hopes of starting a new life, initiating a life-long struggle for redemption as he is relentlessly pursued by police inspector Javert, who refuses to believe Valjean can change his ways. Finally, during the Paris student uprising of 1832, Javert must confront his ideals after Valjean spares his life and saves that of the student revolutionary who has captured the heart of Valjean's adopted daughter (Music Theatre International). “Putting together a show like this one is a huge undertaking, even in the largest organizations,” said Patterson. “For a theatre where everyone is a volunteer this is doubly true. It takes a great deal of dedication and tremendous amount of work to pull it together. For 50 years, Theatre Bristol has drawn its strength from volunteers. To say the theatre wouldn’t exist without them has been true from the beginning, but even more so today. Theatre Bristol presents a new production of BOUBLIL and SCHÖNBERG'S LES MISÉRABLES, licensed by Music Theatre International (MTI) by arrangement with CAMERON MACKINTOSH LTD. Founded in 1965, Theatre Bristol is the oldest continually running children’s theatre in northeast Tennessee and now celebrating its 50th season. Its Main Stage season consists of up to five productions. Some of its performances take place in the ARTspace, a multi-purpose, black box theatre which seats up to 120, and major productions are performed at the Paramount Center for the Arts. Theatre Bristol is entirely volunteer run and we invite you to get involved. Listed on the National Register of Historic Places, the Paramount Center for the Arts is an excellent example of the art deco motion picture palaces built in the late 1920's and early 30's. The restoration retained the Paramount's opulent, richly embellished interior. The original Venetian-styled murals and the art deco ambience were faithfully recreated. The auditorium holds 744 with 5 wheelchair locations. You'll feel as though you are a part of the performance from every seat in the theatre. 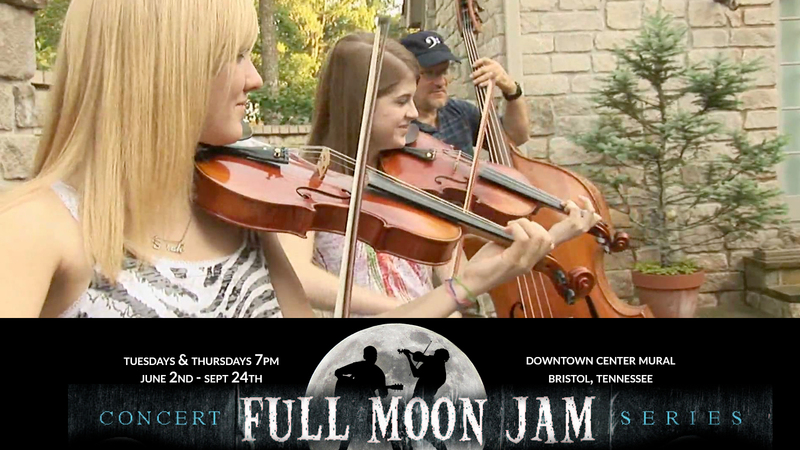 For more information, visit www.theatrebristol.org, like TheatreBristolTN on Facebook, call 423-383-5979, or email info@theatrebristol.org. For tickets and more information, visit www.paramountcenter.com, call 423-274-8920, like Paramount Center on Facebook, or email paramounttickets@btes.tv. 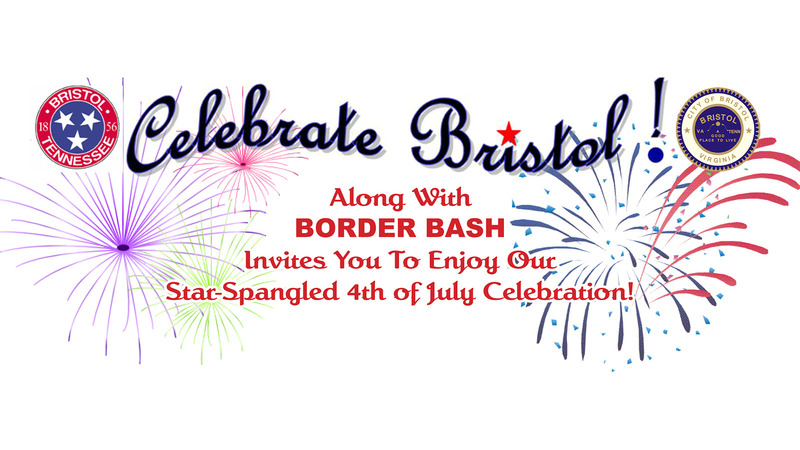 Celebrate Bristol invites you to enjoy a star-spangled 4th of July celebration in Cumberland Square Park beginning at 6pm. Kids bring your swimwear and join us! 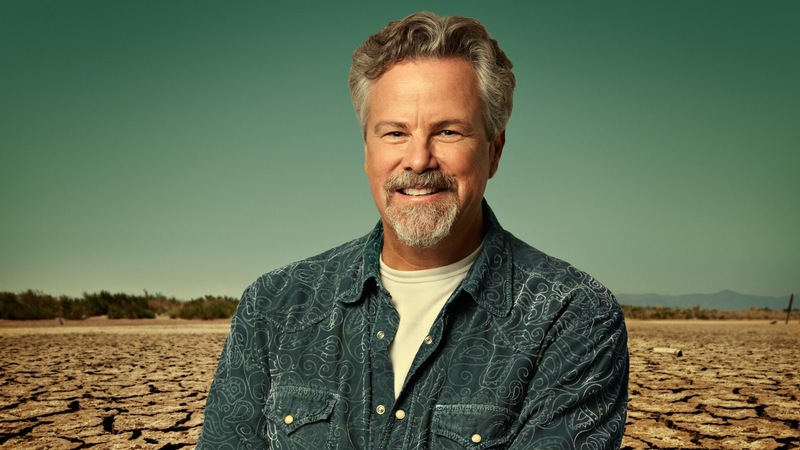 The Paramount Center presents Robert Earl Keen July 12that 4pm. Tickets: $35 presale (June 5 — July 11); $40.25 individual. Password: yardbird. Tickets are available at the Paramount box office, or click here to buy online. It's not always easy to sum up a career — let alone a life's ambition — so succinctly, but those five words from Robert Earl Keen's calling-card anthem just about do it. You can complete the lyric with the next five words — the ones routinely shouted back at Keen by thousands of fans a night ("and the party never ends!") — just to punctuate the point with a flourish, but it's the part about the journey that gets right to the heart of what makes Keen tick. Some people take up a life of playing music with the goal of someday reaching a destination of fame and fortune; but from the get-go, Keen just wanted to write and sing his own songs, and to keep writing and singing them for as long as possible. Have a night on the town while the children stay and play. 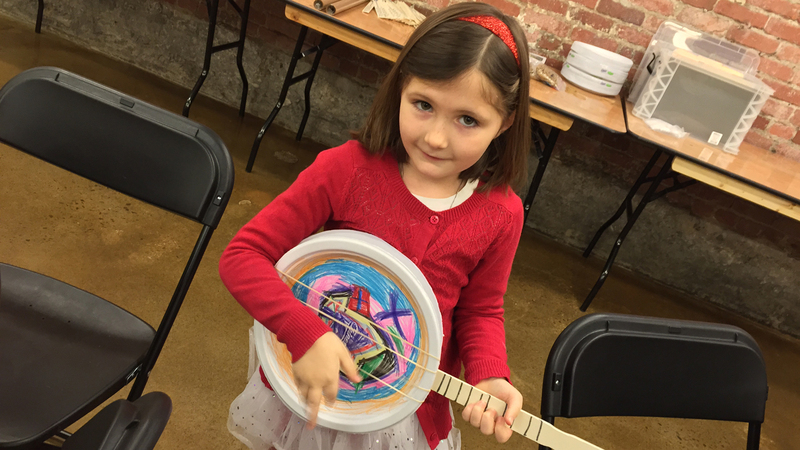 Arts and crafts, mini meditation, and of course, Yoga! Ages 4 to 8. Cost: $25 for 1 child, each additional sibling $20. 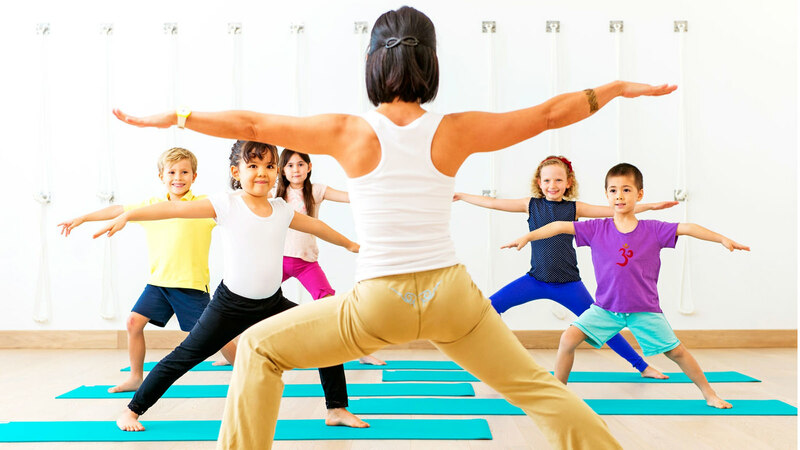 Sign up at Wellness Yoga of Bristol or call (856) 506-2558. Space is limited, so make your reservation today!